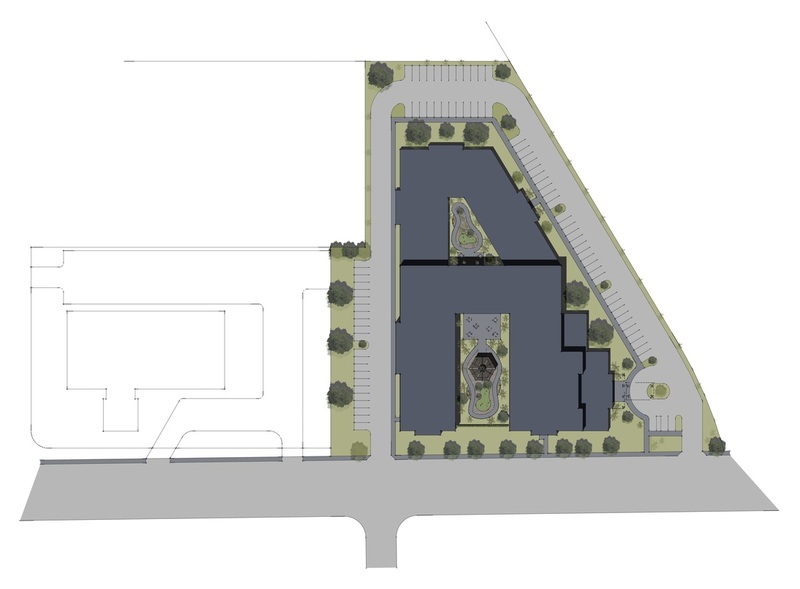 ﻿The assisted living and memory care residences proposed sought to bring visionary﻿ redevelopment to a portion of school district property in San Jose. At approximately 120,000 square feet, the 3-story project includes 95 assisted living units with 25 additional memory care residences. Taking on the local Mission Revival Style with a double courtyard design, the project provides a lifestyle of luxury and Southern California living.